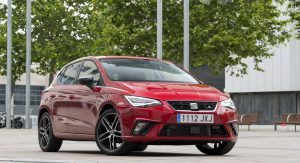 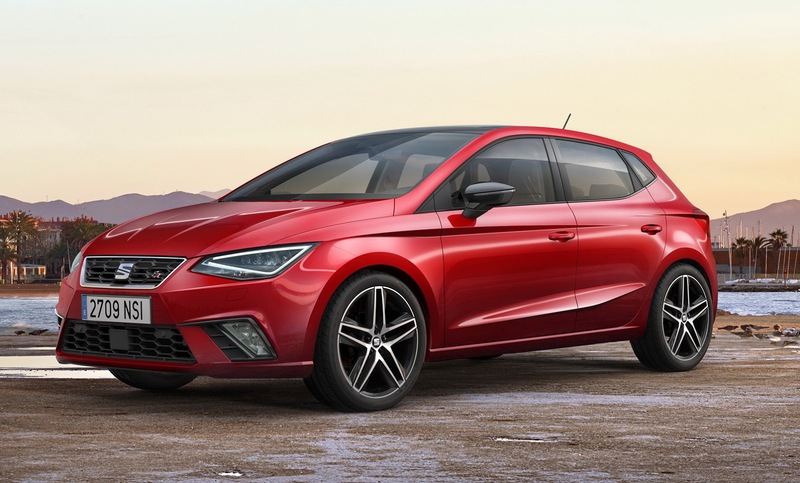 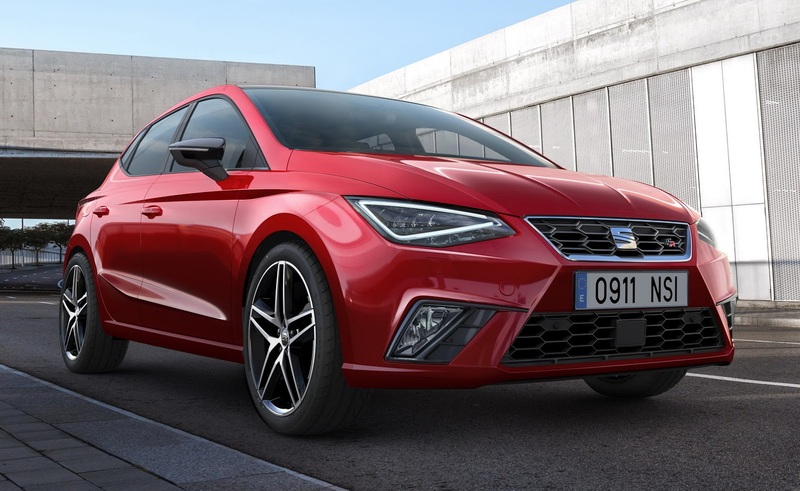 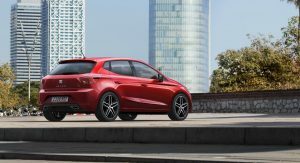 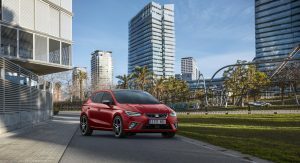 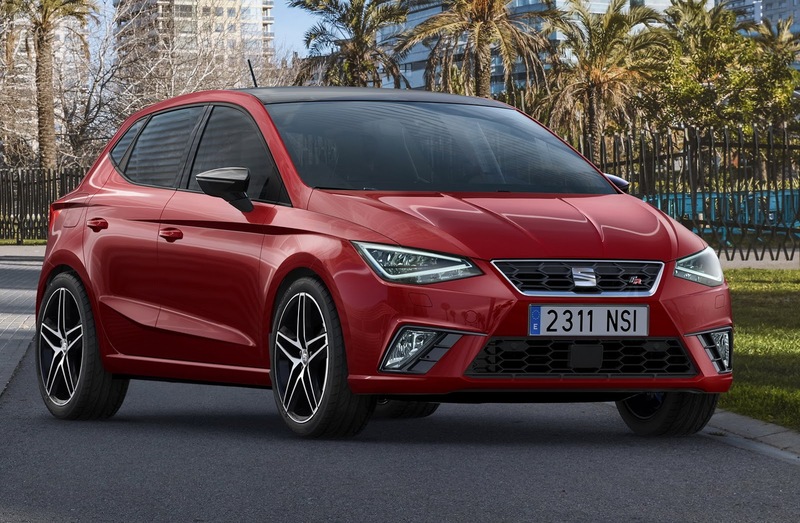 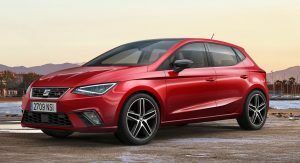 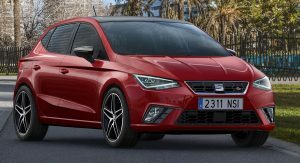 Launched exclusively with five doors and offered in five trim levels, the new generation Seat Ibiza can now be ordered in the United Kingdom, with deliveries starting from July 21. 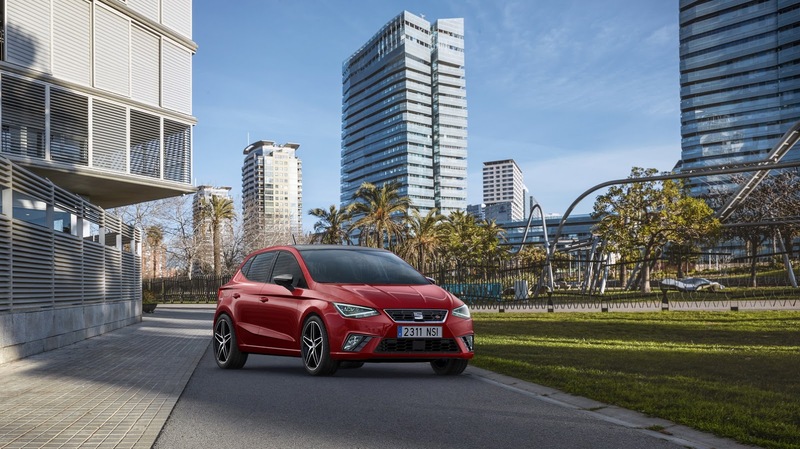 Prices kick off from £13,130 ($16,922) for the base S version, which features Bluetooth, air conditioning, electric front windows, automatic headlights, and Front Assist. 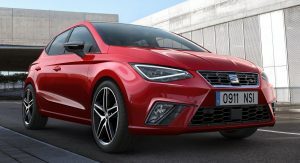 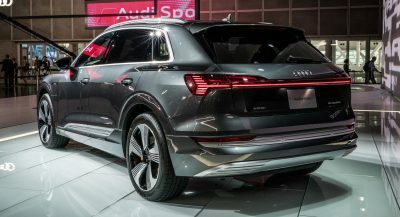 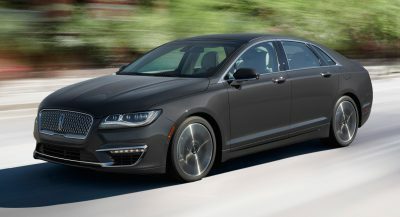 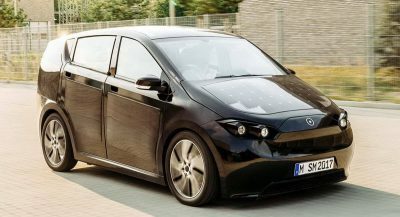 Next comes the SE grade, with a Media System Color multimedia package, ambient lighting, cruise control, rain-sensing wipers, front fog lights with cornering function, and 15-inch alloy wheels, whereas the SE Technology brings an 8-inch touchscreen, voice recognition, DAB digital radio, navigation system and two USB ports. 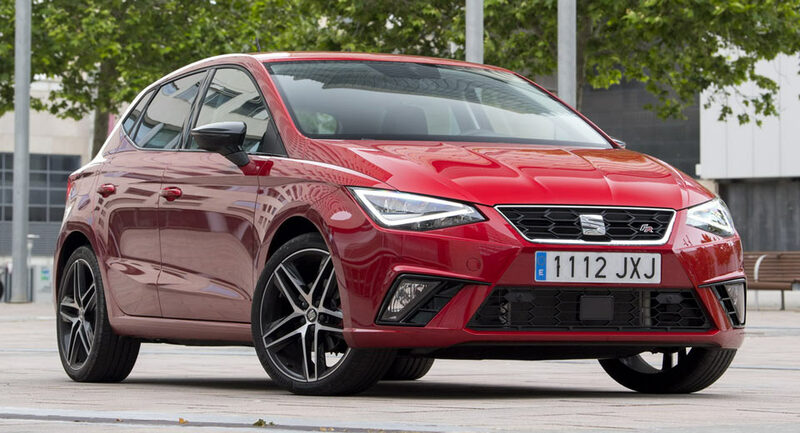 Buyers looking into a sportier model can go for the FR, with chrome bodywork details, 17-inch alloy wheels, sports suspension, rear disc brakes, Seat Drive Profile with four selectable driving modes, sports front seats, flat-bottom steering wheel, and rear privacy glass. 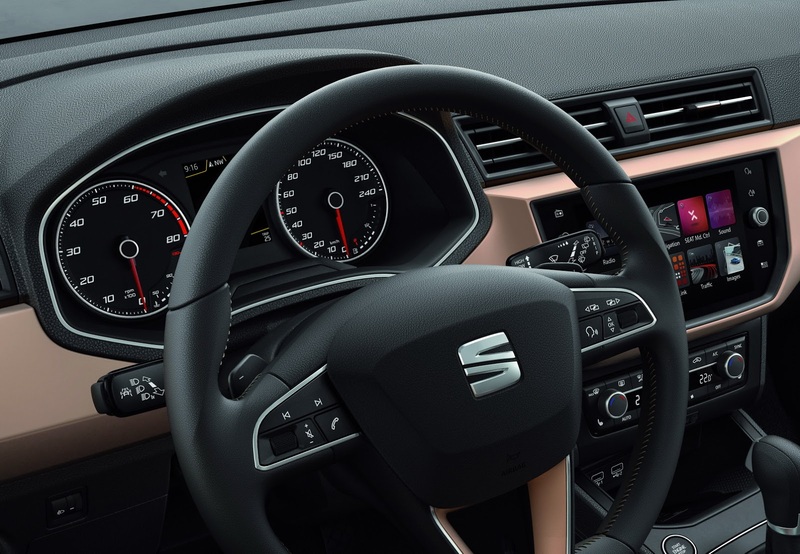 Topping the range is the XCellence, which adds 16-inch machined alloy wheels, Atom Grey side mirror casings, keyless entry and go, front and rear parking sensors, reversing camera, dual-zone climate control, and Alcantara upholstery. 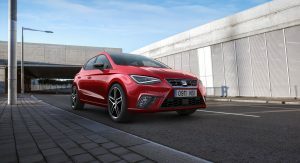 The engine lineup includes the naturally aspirated 1.0-liter three-cylinder unit, with 75PS (74hp), along with turbocharged versions that deliver 95PS (94hp) and 115PS (113hp). 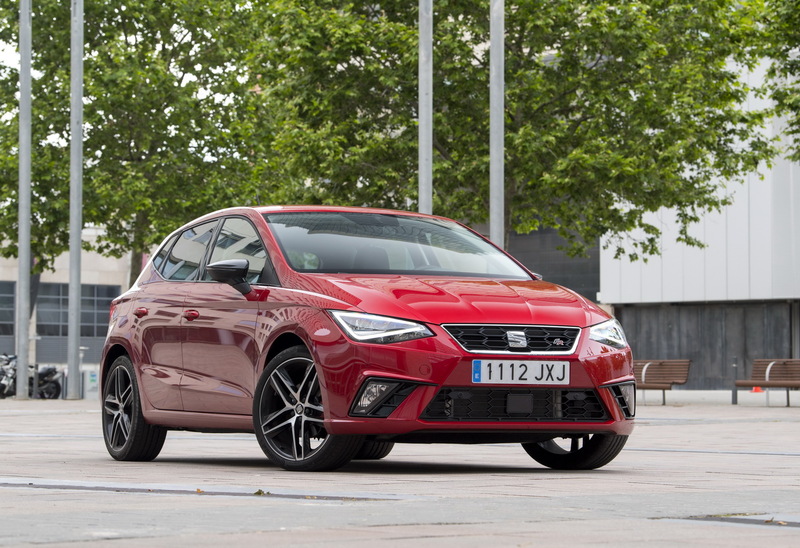 The latter is reserved for the FR, and works together with a 6-speed manual or a dual-clutch automatic gearbox. 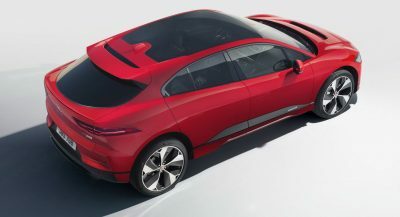 The sporty FR will also get a 1.5-liter lump with 150PS (148hp), while diesel engines will be added to the family later in the year.